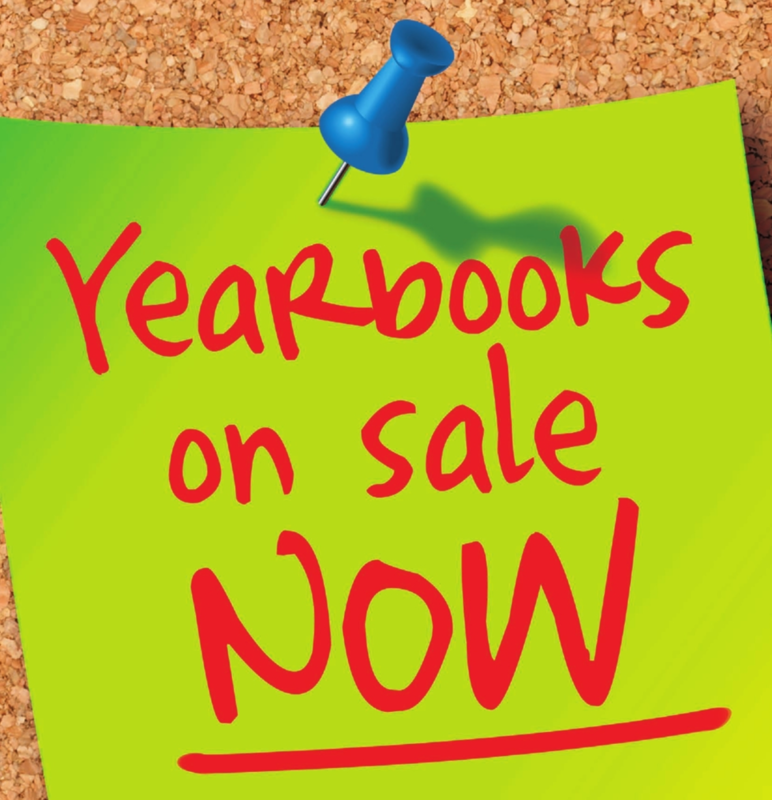 Yearbooks are now on sale and will be until March. Get yours today. Visit https://yearbookforever.com/ to get yours today. Currently the price is $40, but it will go to $45 in 2019. Buy today and save!